Now The Details: CBC: Seduced and Abandoned? It's looking dire: the CBC hitched its financial wagon to the star of professional sports (in this case the NHL). But when deeper pockets looked for a richer source of funding, the ever-beleaguered CBC was tossed aside like a cheap towel and put out of the game. Gary Bettman, the NHL's savvy commissioner, looked around for a plumper media partner. Rogers, the cable and mobile giant seemed a more winsome companion. So business, being business, Rogers encouraged by the NHL, outbid the CBC, leaving our bedraggled heroine looking like the long suffering wife, abandoned after many years of loyal service. And yes, it is a better business arrangement for the NHL, loyalty be damned. Rogers, being ever the gracious second husband, will allow the dowager CBC to stay on, but only as housekeeper on the increasingly empty property. Rogers takes the advertising revenue, and gets to say who should be the on-air talent for broadcast games. The CBC gets to use its technical resources and national distribution network to beam Rogers' games from coast-to-coast. In four years, the CBC will be evicted from the property it once owned and operated. In this shabby drama, the CBC has only itself to blame. CBC was simply out-hustled in a marketplace where sentiment and sympathy have their uses as public relations gestures. But business is business and the CBC showed that it hasn't got what it takes. CBC's president Hubert Lacroix looked and sounded uncomfortable and defensive trying to put the best possible face on a disastrous and for the CBC, an unexpected outcome. with no indication that the federal government will make up the difference. Without hockey revenues, the programming schedule will be seriously weakened and the cuts to budgets will be harsh and deep. There is a solution to this and it is for the CBC to stop pretending it's a commercial broadcaster with some government funding. Instead, it needs, as some commentators have suggested, to reboot. To begin to see itself as a true public broadcaster that sees its listeners and viewers as citizens not as consumers. In some ways, the CBC has become the Rob Ford of public broadcasters: Mayor Ford refers to "taxpayers", never to citizens. 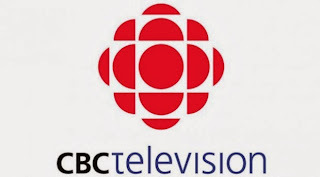 The CBC has adopted this vision of ratings before service. Present CBC management has deformed what was once an excellent public broadcaster into a broadcasting hybrid that serves no one very well. This is a complex situation that will require serious solutions. One idea worth considering would be to turn the CBC into a true non-commercial media organization. This would put a stop to the ratings rat-race but without letting the government completely off the financial hook. Where would the extra revenue come from? As a starting idea, that the federal government stop funding commercial broadcasters through various grants and subsidies. Those funds should be re-directed to a new national public broadcasting entity whose governance would be entirely independent of the influence of the PMO. Commercial media should be freed from all regulation especially from Canadian content restrictions, except for news and information. CBC Radio should be separated from CBC TV. Radio still functions more clearly as a public broadcaster in a way that CBC TV does not. These are two entirely different media organizations with very different cultures. There are more ideas in our CRTC proposal. But these are the first elements. Can this be done? We don't know. 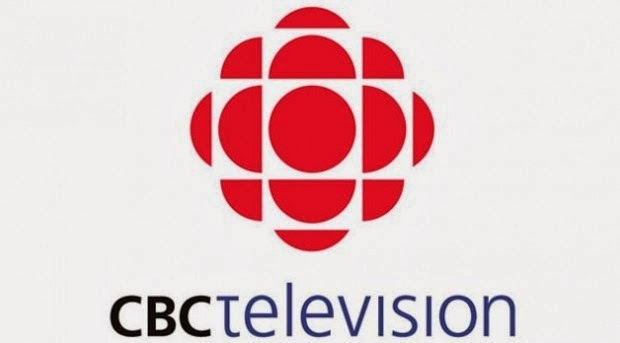 But we are now seeing the failure of the previous vision for the CBC. And a solution is now urgently needed.